The Government of Nova Scotia has issued 314 Letters of Interest to apply for a provincial nomination to Express Entry candidates who meet the eligibility and work experience requirements of its new Labour Market Priorities Stream. 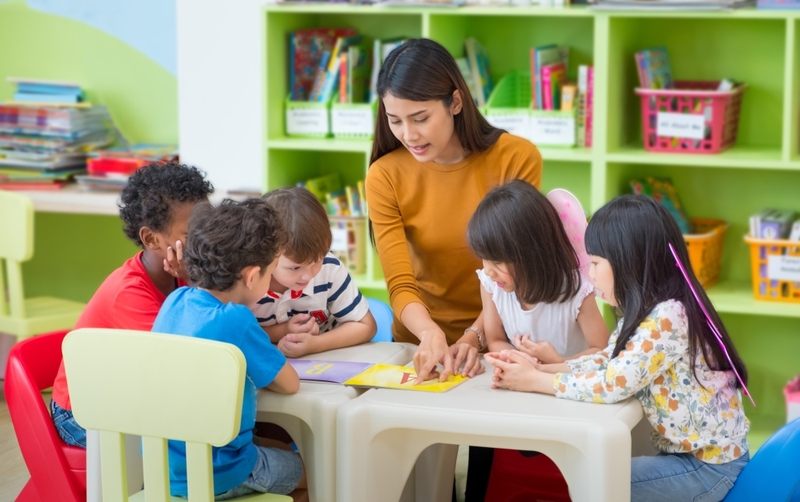 Express Entry candidates invited through the Nova Scotia Labour Market Priorities must provide evidence of having two years of work experience in NOC 4214 — Early childhood educators and assistants under the Government of Canada’s National Occupational Classification (NOC) 2016. To receive a Letter of Interest under this stream, the NSOI says that the work experience a candidate details in an Express Entryprofile must match the job description for the targeted occupation listed in the federal government’s NOC 2016.
proof that the work experience meets the lead statement and the majority (at least 51%) of the main duties as set out in NOC 2016. Express Entry candidates who have received a Letter of Interest from the NSOI will have 30 calendar days to submit a complete application for a Nova Scotia provincial nomination. An additional 600 Comprehensive Ranking System (CRS) points will be awarded to candidates whose applications are approved by the NSOI. The NSOI says that occupations specified in each draw and will depend on labour market needs and the priorities of the province. Nova Scotia’s Minister of Immigration Lena Diab says this new stream is the “first of its kind in Canada” and will be utilized by the province as an ‘innovative and flexible new tool’ to address Nova Scotia’s labour market needs. 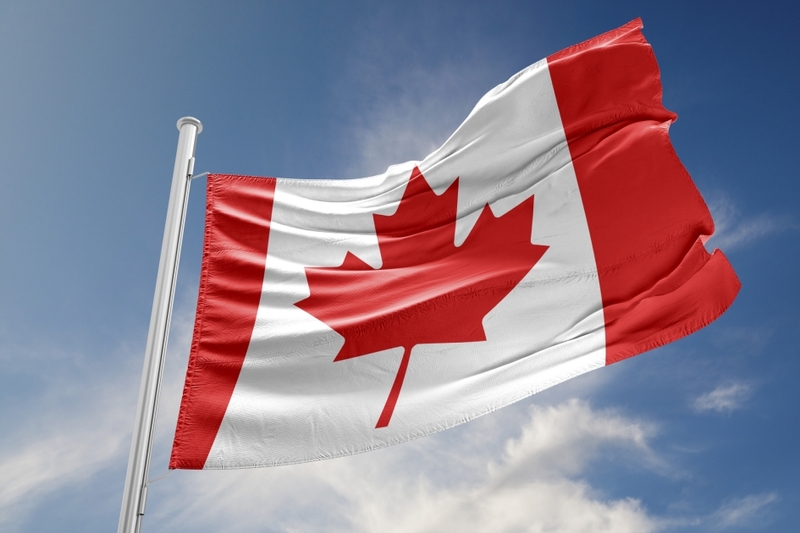 Immigration, Refugees and Citizenship Canada issued 3,500 new Invitations to Apply for permanent residence to candidates in the Express Entry pool in a draw that took place on April 25. The minimum Comprehensive Ranking System score for the draw was 441. The Government of Canada implemented the ‘tie-break’ procedure for the latest draw to select candidates from the pool who submitted their profile on or after December 8, 2017, at 10:25:33 UTC. The tie-break rule prioritizes the profiles of Express Entry candidates who have been in the pool longer. This means that all candidates in the pool with a Comprehensive Ranking System (CRS) score above 441, as well as those candidates with scores of 441 who submitted their profile before this time, received an Invitation to Apply (ITA). The April 25 draw was not limited to any one program managed under the Express Entry system. Individuals interested in entering the federal Express Entry pool need to first meet the eligibility criteria for one of the three immigration programs managed through the Express Entry system — the Federal Skilled Worker (FSWC), Federal Skilled Trades Class (FSTC) or Canadian Experience Class (CEC). Candidates are then assigned a CRS score based on various factors, such as education, work experience, language ability, and other criteria. The assigned CRS score determines a candidate’s ranking in the pool. Candidates who receive an ITA can submit an application for Canadian permanent residence to Immigration, Refugees and Citizenship Canada. Candidates interested in maximizing their potential in the Express Entry pool can increase their CRS scores in different ways. Visit our dedicated page to learn more about improving your profile and ranking in the Express Entry pool. 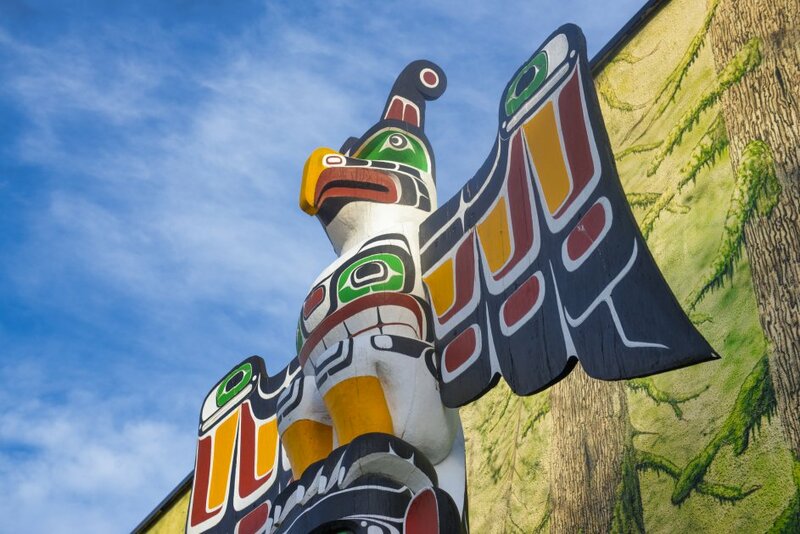 A total of 405 invitations to apply for a provincial nomination were issued this week to candidates under the Skills Immigration and Express Entry BC streams of the British Columbia Provincial Nominee Program in an invitation round that took place on August 8. If a candidate obtains a successful nomination under the British Columbia Provincial Nominee Program (BC PNP) Express Entry BC: Skilled Worker and Express Entry BC: International Graduate categories, he or she will receive an additional 600 points under the Comprehensive Ranking System (CRS) toward their Express Entry profile. The portion of candidates invited to apply for a British Columbia provincial nomination under the BC PNP Skills Immigration Streamcategories will have their applications for Canadian permanent residence processed outside the Express Entry system. Generally, candidates applying for immigration under the BC PNP require an indeterminate, full-time job offer from an employer in the province. However, candidates applying under the BC PNP Tech Pilot with job offers in one of the 29 occupations are required to have a job offer that lasts for at least one year (365 days). Individuals interested in applying for immigration to Canada under the Skills Immigration must first create an online profile with using the BC PNP’s online system and submit a complete registration form. Applicants’ profiles are then assessed and are assigned a score based on various factors, such as education, work experience and other factors. If you are interested in finding out how many points you may be awarded under the BC PNP, please consult the exclusive CanadaVisa Skills Immigration Registration System Calculator. For more information on the eligibility criteria for the BC PNP’s various categories, please visit our dedicated BC PNP page. 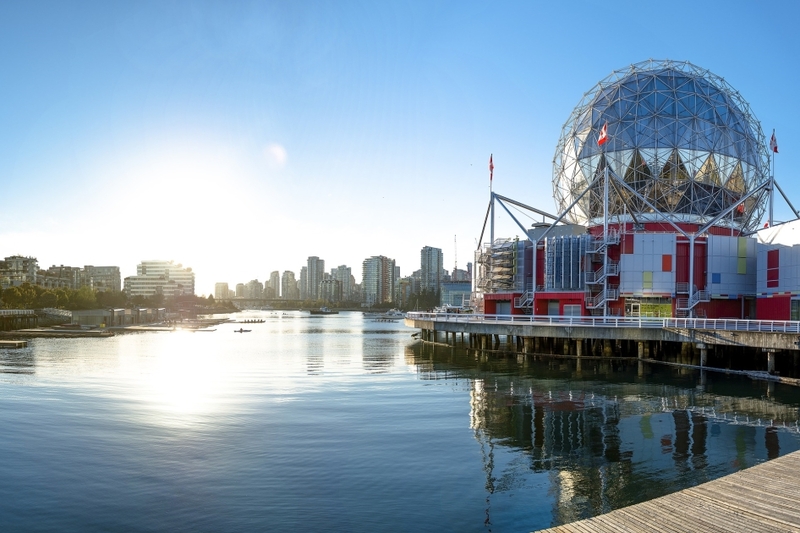 The British Columbia Provincial Nominee Program issued 44 invitations to apply for a provincial nomination in its latest weekly tech-specific draw held on August 15. Invitations were issued to qualified registrants with job offers in the tech pilot’s 29 priority occupations. Skilled workers and international graduates who received invitations through an Express Entry BC category obtain 600 additional points under the Comprehensive Ranking System (CRS) if their application for provincial nomination is approved. Skills Immigration candidates with a successful nomination from the province will have their applications for permanent residence processed outside the Express Entry system. Registration to the BC PNP Tech Pilot is free and requires candidates to provide information about their BC employer. In order to be issued an invitation to apply, both the candidate and their employer must meet all program requirements at the time of registration. While the majority of BC PNP candidates are required to provide proof of an indeterminate job offer, candidates in the BC PNP tech pilot are only required to have a job offer that is at least one year in duration. Individuals interested in immigrating to Canada through the BC PNP must submit a complete online profile with the BC PNP’s Skills Immigration Registration System (SIRS). CanadaVisa’s Skills Immigration Registration System Calculator can help you determine how many points you may be awarded under the SIRS system. For more information on the eligibility criteria for the BC PNP’s various immigration categories, please see our dedicated BC PNP page.